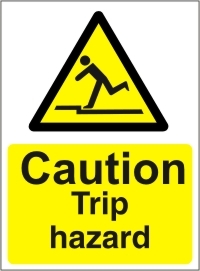 Health and Safety signage is vital to help highlight potential dangers within the workplace, keeping team members safe whilst working. 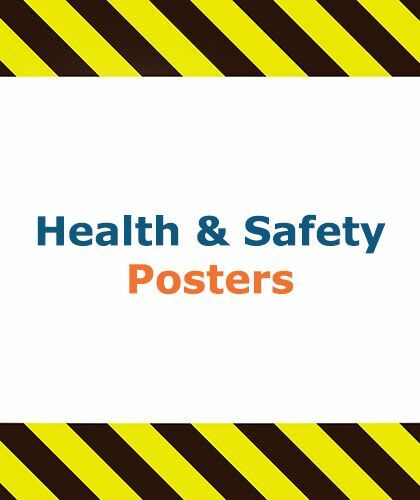 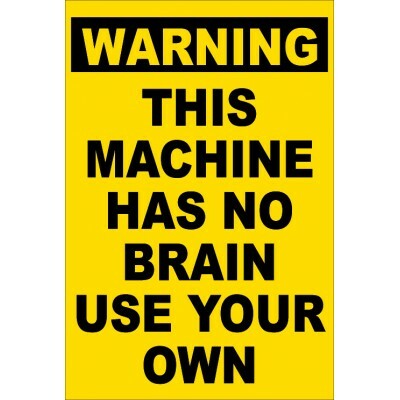 Health and Safety signs range from common warning signage and no smoking signs, to directional signage for fire exits and chemical warning labels. 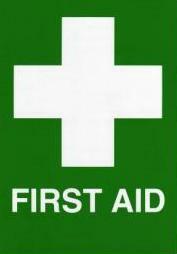 All health and safety signs use bright colours and simple symbols to catch the eye and alert to the potential danger. 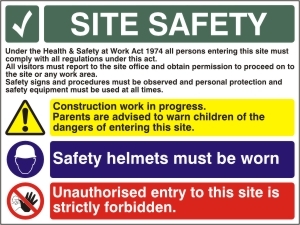 All symbols used in Health & Safety signage should comply with the European Normative BS EN ISO 7010, written in 2013. 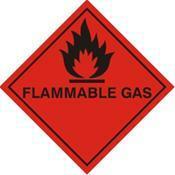 This means that symbols are standardised, so can be easily understood. 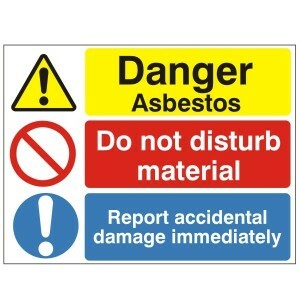 What Are The Most Common Health & Safety Signs? 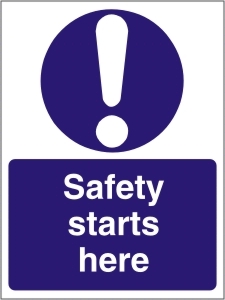 The most common health and safety signs are Emergency Exits signs, Fire Safety signs, First Aid signs and the Running Man Fire Exit signs. 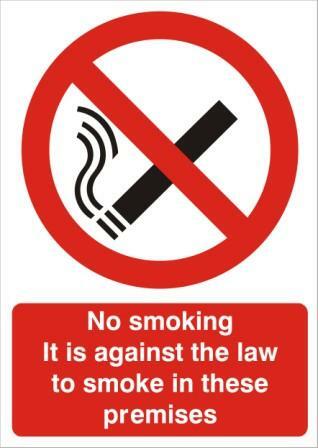 The symbols used in this signage are iconic, making them easily recognisable in any business or office space.